Most brands miss the very aspect of their personality that makes it desirable - their legacy. 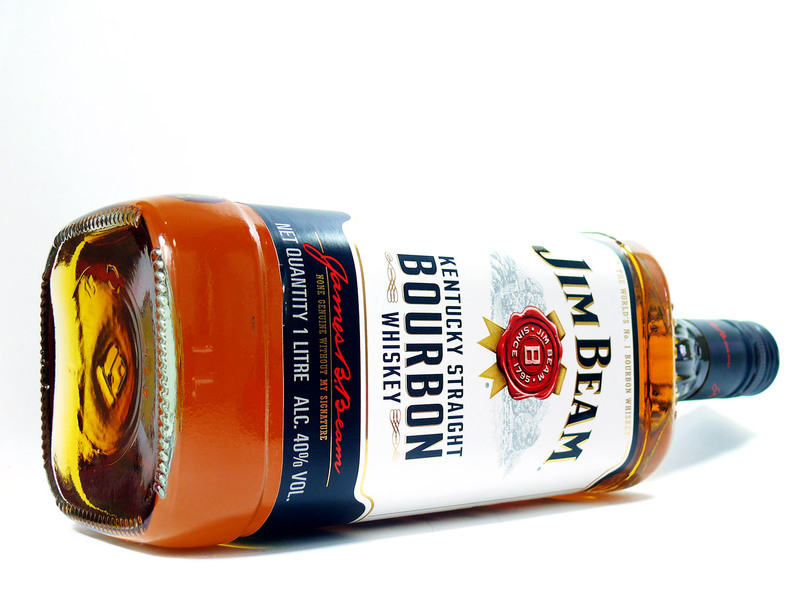 Jim Beam, for example is a whisky started in Kentucky, United States way back in 1795, it boasts of seven generations of distillers from the Beam family and guess who own it now? It is owned by a Japanese company. The same is the case for Sauza Tequilla, Teacher's and a variety of Scothc and Bourbon whisky. Each bottle of Jim Beam has picture of the distillers from Beam family and that is an important part of the selling proposition, and noone seems to care that it doesn't belong to the same family.